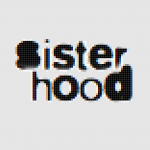 Video interview with Mona Eltahawy - sister-hood magazine. A Fuuse production by Deeyah Khan. 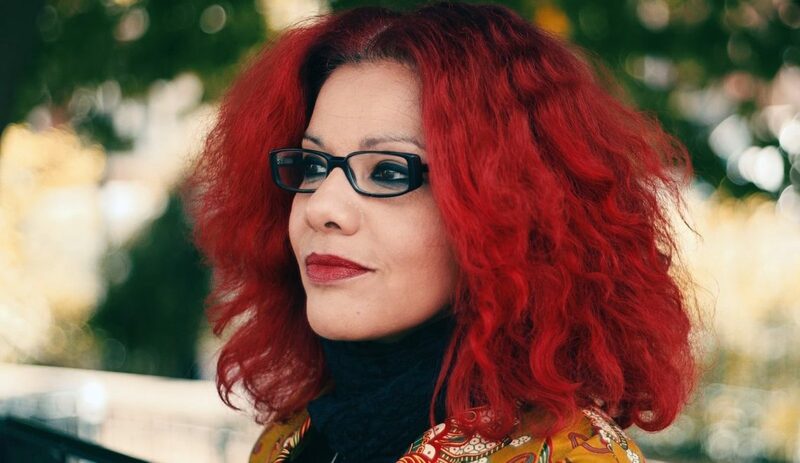 In this frank and intimate interview with feminist journalist and commentator Mona Eltahawy, she recounts a harrowing description of her abuse at the hands of the police during the Arab Spring uprisings in Egypt. Mona provides advice to women of Muslim heritage, explores the roots of her feminist beliefs, and recounts her journey into activism, from her experiences growing up in Saudi Arabia to her family’s expectations around her marriage. This includes her experiences of sexual harassment on the Hajj pilgrimage which sparked the #MosqueMeToo campaign. Mona is outspoken in a way that has drawn criticism from all sides; but her fury at injustice continues to drive her to challenge cultural taboos around sexuality and the rigid expectations upon Muslim women.